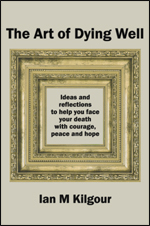 Hal Taussig and his wife Susan Cole, and Wellington’s Lloyd Geering and Scottie Reeve were among those speaking at The Courage to Act seminar at St Andrews on the Terrace, Wellington on Friday 3 November and Saturday 4 November 2017. 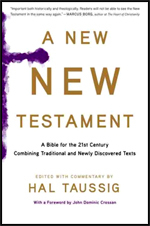 A Bible for the Twenty-First Century Combining Traditional and Newly Discovered Texts. 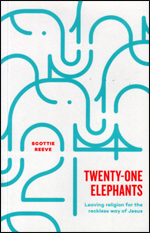 Twenty-One Elephants: Leaving Religion for The Reckless Ways of Jesus. 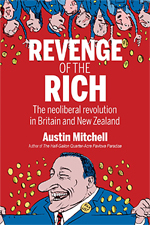 The Neoliberal Revolution in Britain and New Zealand. 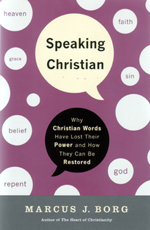 Why Christian Words Have Lost Their Meaning and Power — And How They Can Be Restored. Rediscovering a Life of Faith. Susan Cole, Marian Ronan, Hal Taussig. What happens when early Christian sacred texts written up to CE 175 are placed side-by-side the books in our present New Testament? 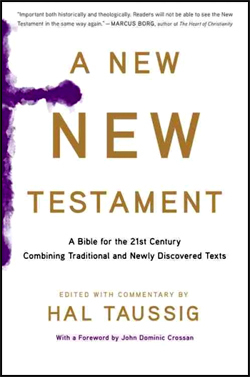 An exciting and stimulating New New Testament results, allowing us to by hear a full range of voices that formed the early chorus of Christians. Reading the traditional scriptures alongside these new texts—the Gospel of Luke with the Gospel of Mary, Paul’s letters with The Letter of Peter to Philip, The Revelation to John with The Secret Revelation to John—offers the exciting possibility of understanding both the new and the old better. This new reading, and the accompanying commentary in this volume, will reinvigorate a centuries-old conversation and to bring new relevance to a dynamic tradition. 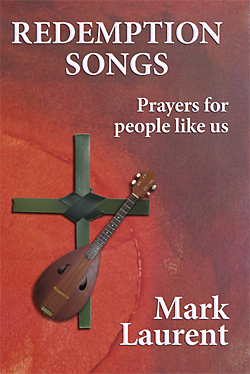 All profits go to support DCM’s work with people experiencing homelessness in Wellington. Homeless was launched on World Homeless Day (10 October) at Wellington Central Library. ‘Homelessness is an issue that brings into sharp focus the individual – and collective – tragedies of contemporary societal inequity. As sociologists we tend to focus on the trends provided by statistical analysis supplemented by the stories of those affected, but John Howell’s poems provide another dimension as he explores the emotions and aspects of homelessness in lyric form. 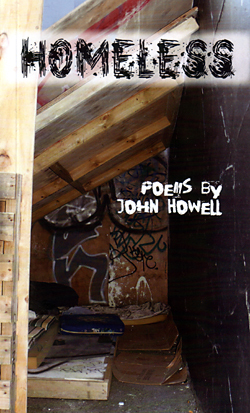 For any concerned New Zealander (and that should be all of us), I strongly recommend these poems as a powerful way of understanding homelessness.’ — Paul Spoonley, sociology professor, Massey University. Scottie is an ordained Anglican deacon and an energetic, visionary social entrepreneur here in Wellington. He and his team launched two downtown coffee bars, made from refitted shipping containers, which train and employ young people into their first jobs. He told me that they want to standardise the design of the container fit-outs so they can setup coffee bars in other parts of New Zealand and in the process help many more young people gain work skills and confidence. After coming to faith in the middle-class northern suburbs of Wellington, a chance meeting found Scottie Reeve exposed to another side of living in the city. Immersed in stories of addiction, violence and pain, Scottie found that his faith wasn’t big enough for the questions before him. What if Jesus didn’t call us to just a more comfortable, popular and successful life? What if the promises of upward mobility and accumulation actually stand at odds with the way he invited us to? This is his story. It’s about a whole-of-life spirituality and mission that messes with our relationships, reputation, families, money and living situations, in order to serve the community. If you enjoyed The Irresistible Revolution by Shane Claiborne, you will also find this book rewarding. 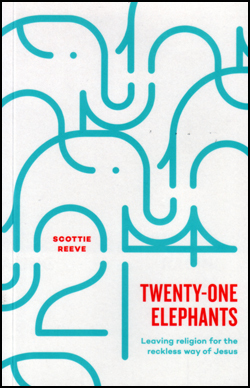 “Scottie Reeve is an intelligent, energetic, creative and extraordinarily gifted leader and social entrepreneur, exactly the kind of spiritually-alive person I want to be influenced and inspired by.” Brian D McLaren, Author. In one continuous story this book combines cosmological and biological evolution with the subsequent development of human thought made possible by the emergence of language. The idea of evolution is the most life-changing concept to have emerged in modern times, but most people know of it only in fragments. The evolution of the universe, of planet Earth, of life and of human culture is a truly breathtaking story that can be told in many ways. In one continuous story this book combines cosmological and biological evolution with the subsequent development of human thought made possible by the emergence of language. Sir Lloyd shows that the commonly supposed conflict between religion and science arises from a failure to appreciate the role of what he calls the ‘human thought world’. The realm of the gods, created by human imagination, was the ancients’ way of understanding nature. For them it was both their science and their religion. 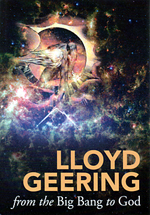 By sketching the history of ‘God’, Lloyd shows that the centrality of this idea provided an essential premise for the emergence of empirical science. This has enabled the human species to dominate planet Earth and usurp roles once attributed to God. The story of evolution helps us understand the past — but the future of the human race now rests on our shoulders. 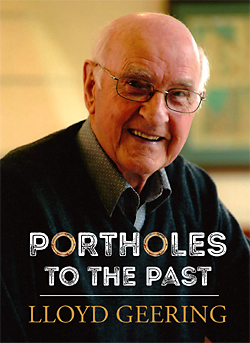 Portholes to the Past. Lloyd Geering. Pbk 136pp. 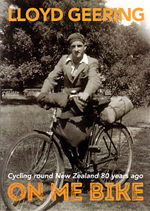 ISBN 9781947493332. Steele Roberts (2016). $25.00. [Allow 7-10 days]. At nearly 99 years old, Sir Lloyd Geering is well qualified to look back over the last century, consider the massive social changes he has lived through, and evaluate human progress. Born in 1918, Lloyd reflects on two world wars, the Great Depression, and changes he has experienced in education, family life, growth of personal freedom, leisure and entertainment, life in the churches, and more. In his down-to-earth and lively style, Mitchell, who experienced politics first-hand as a long-serving Labour MP for Grimsby, denounces the economic policy of the last three decades as “a long march down Dead-End Street” – a neoliberal experiment that has benefited the rich and eroded the “good society” with its welfare state and governments’ commitment to the betterment of the people. He charts the development of a neoliberal creed, market-driven and with governments devoted instead to efficiency, cost-cutting and austerity at the people’s expense, and draws parallels between Thatcherism in the United Kingdom, Rogernomics in New Zealand, and all that came after them. Mitchell observes how neoliberalism has failed to deliver on its promises, including that of the “trickle-down” effect, resulting in much greater inequality in both countries. Ultimately, he finds useful lessons in its failure and possible pointers to a fairer society for all. Modern Christians are steeped in a language so distorted that it has become a stumbling block to the religion, says internationally renowned Bible scholar Marcus J. Borg. 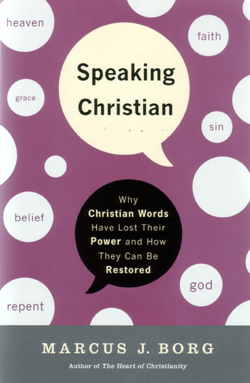 Borg argues that Christianity’s important words, and the sacred texts and stories in which those words are embedded, have been narrowed by a modern framework for the faith that emphasizes sin, forgiveness, Jesus dying for our sins, and the afterlife. Here, Borg employs the “historical-metaphorical” method for understanding Christian language that can restore for us these words of power and transformation. In Speaking Christian, Borg delivers a language for twenty-first-century Christians that grounds the faith in its deep and rich original roots and allows it once again to transform our lives. In The Heart of Christianity, world-renowned Jesus scholar and author of the bestseller Meeting Jesus Again for the First Time argues that the essential ingredients of a Christian life—faith, being born again, the kingdom of God, the gospel of love—are as vitally important today as they have always been, even during this time of conflict and change in the church. Borg wants to show us, as today’s thinking Christians, how to discover a life of faith by reconceptualizing familiar beliefs. Being born again, for example, has nothing to do with fundamentalism, but is a call to radical personal transformation. Talking about the kingdom of God does not mean that you are fighting against secularism, but that you have committed your life to the divine values of justice and love. 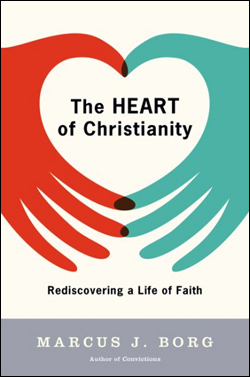 And living the true Christian way is essentially about opening one’s heart—to God, and to others. Above all else, Borg believes with passion and conviction that living the Christian life still makes sense. 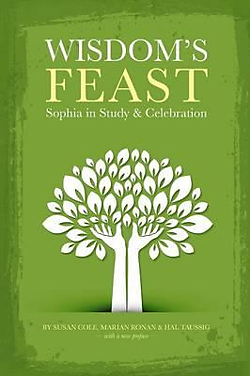 This unique handbook combines the theory and practice of the celebration of Sophia-whose name literally means “wisdom” – in one indispensable volume. 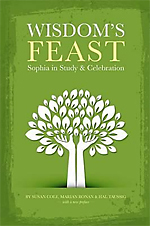 In this new edition of Wisdom’s Feast, the authors combine exercises, liturgies, sermons, study guides, prayers and meditations to create the first book of its kind-one that provides for experiencing Sophia in a ritual setting. 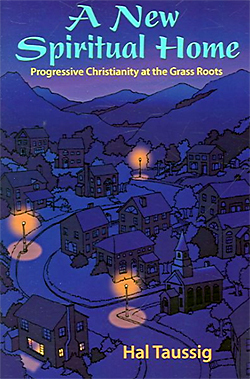 A new kind of Christianity is emerging at the grass roots. 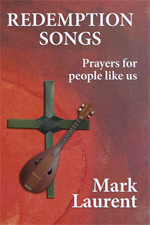 Full of heart-felt expression, artistic creativity, and liberal social values, progressive churches and small Christian communities have established themselves across the denominational spectrum. 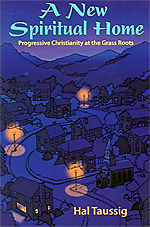 Reporting on a national research study that undercuts the impression that right-wing Christianity is the only new development on the contemporary American religious landscape, Hal Taussig identifies thousands of progressive churches and para-churches and describes five characteristics of this new movement. He then proceeds to analyse its blind spots, project its future, and suggest how to start a progressive church .